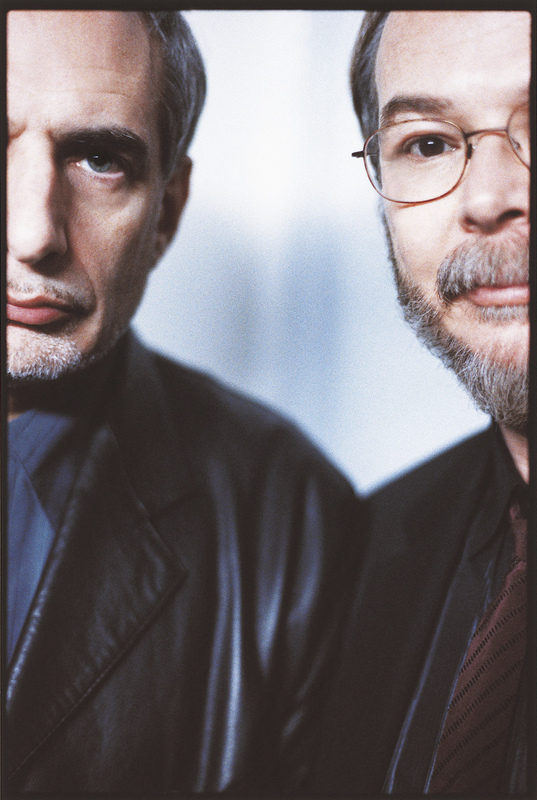 Steely Dan On Piano Jazz Donald Fagen and Walter Becker are masters of irony and erudition. The pair perform their Steely Dan hit "Josie" and standards "Mood Indigo" and "Hesitation Blues." Donald Fagen (left) and Walter Becker of Steely Dan. 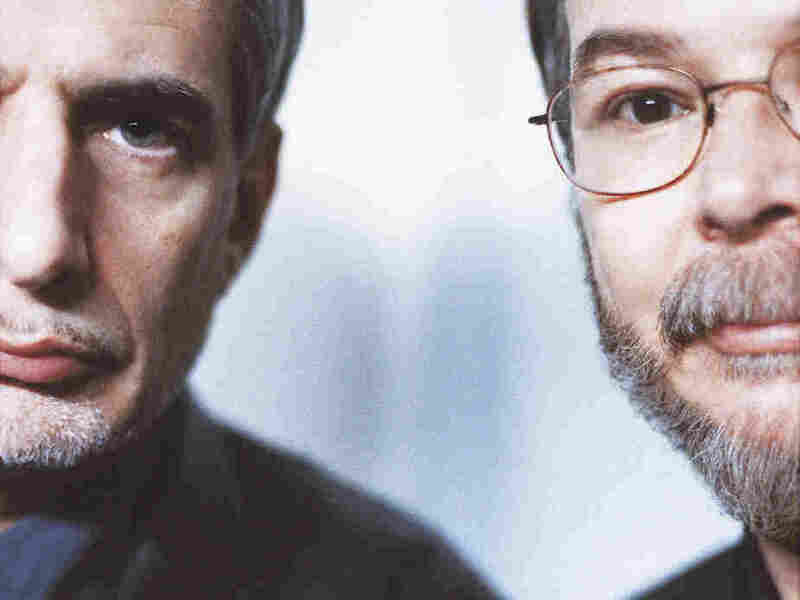 In Steely Dan, guitarist Walter Becker and singer-pianist Donald Fagen are masters of irony and erudition. They grew up listening to Bill Evans, Charles Mingus, Sonny Rollins, Charlie Parker and Duke Ellington. Since the late 1960s, they have been a musical Rubik's Cube, continually honing their integration of jazz and rock. The pair performs Steely Dan hits "Josie" and "Chain Lightning" as well as standards "Mood Indigo" and "Hesitation Blues." Originally recorded July 23, 2002. Originally aired in 2003.